This special re-print edition of US Dept. 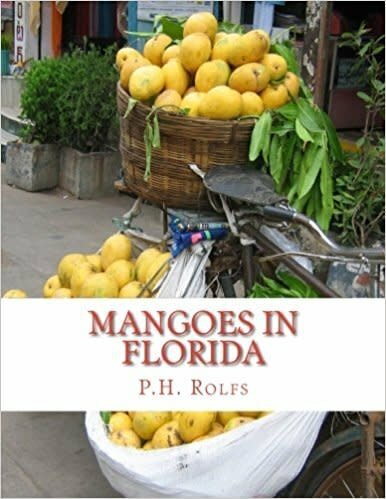 of Agriculture's book "Mangoes in Florida" provides insight into the early Mango industry in Florida. Written in 1915, this classic text provides insight into how mangoes were grown and managed in Florida. Included are insights into heirloom mango varieties and methods of growing mangoes.